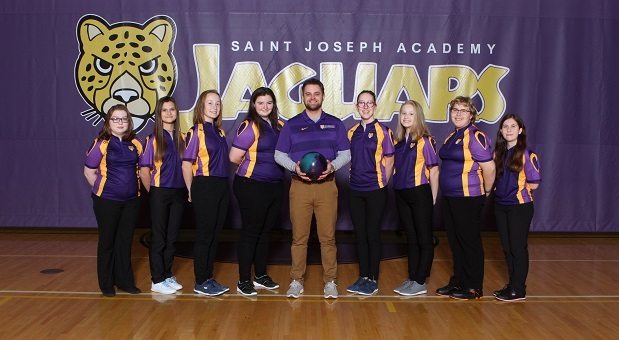 The varsity bowling team got its first win of the season, and set a new school record this past Saturday against Magnificat High School with a score of 2027- 1568. 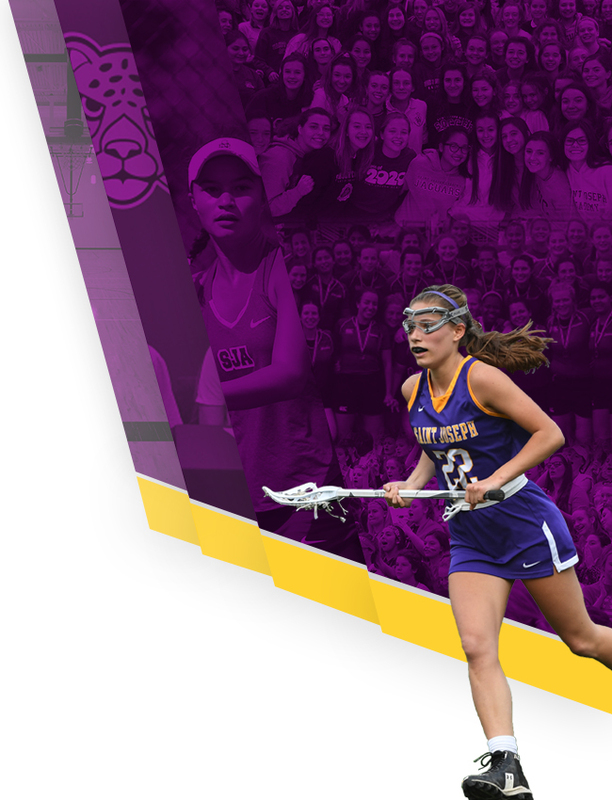 The total score of 2027 set a new school scratch (3 games) record, breaking last year’s score of 1993. 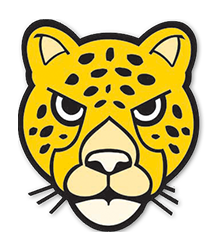 In addition, the Jaguars also bowled the highest scratch game of the week in the Great Lakes Interscholastic Bowling League (GCIBL) with a score of 816. The team was led senior Emily Kovacic, who rolled games of 139, 149, and 91 and by senior Keri Fabrizi who had the highest single scratch game of 152. The team is now in fourth place in the Division 1 GCIBL. 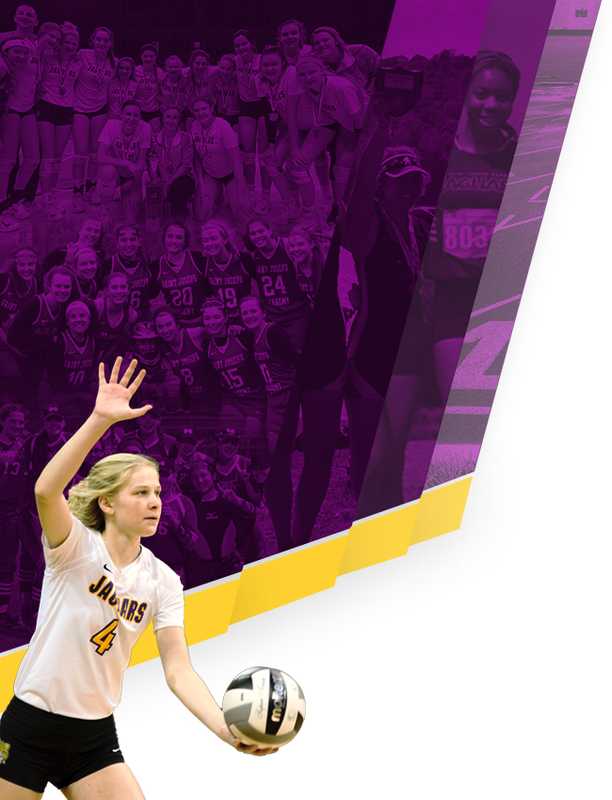 The Jaguars will be back in action this Saturday, December 1, where they will be taking on the Lakewood Rangers at Buckeye Lanes.